As fun as a manual transmission is, I would much rather have an automatic luxury sedan as a daily driver in traffic. 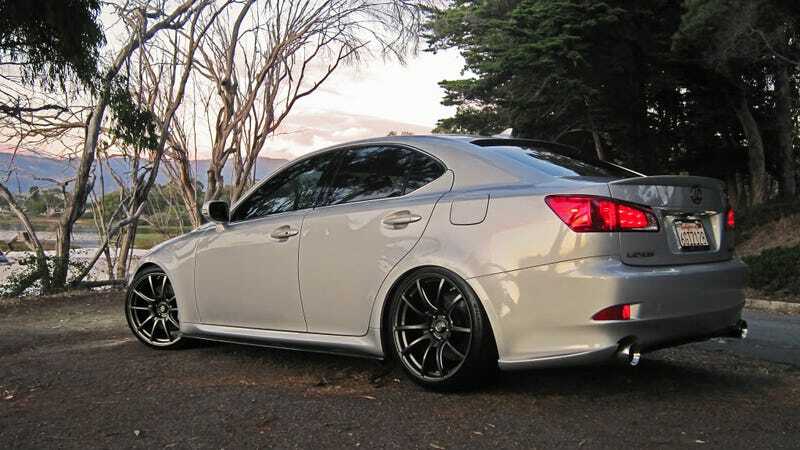 In fact, I really want a VIP Lexus IS250 F-sport. Come at me oppo.